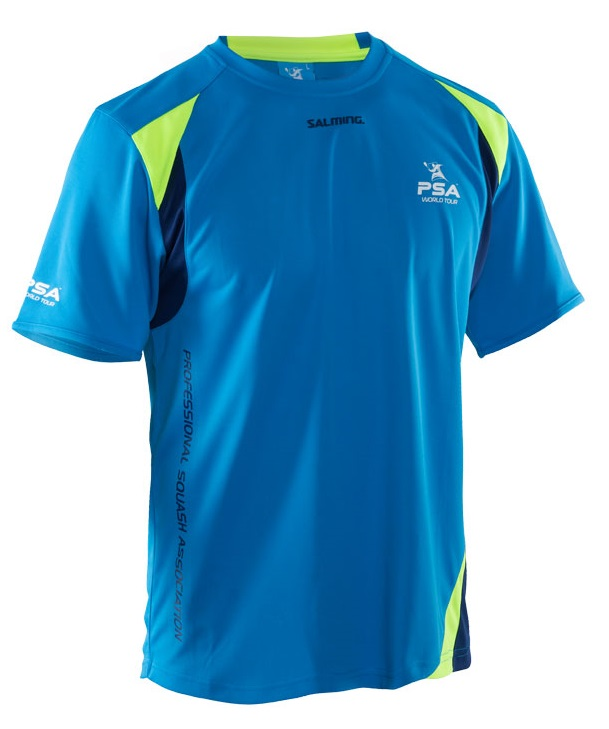 PSA Game Tee tee is the perfect training tee for high performance activities. A dressed technical look and made in micro fiber fabric that provides a superior cooling effect. Powered with Salming CoolFeel.